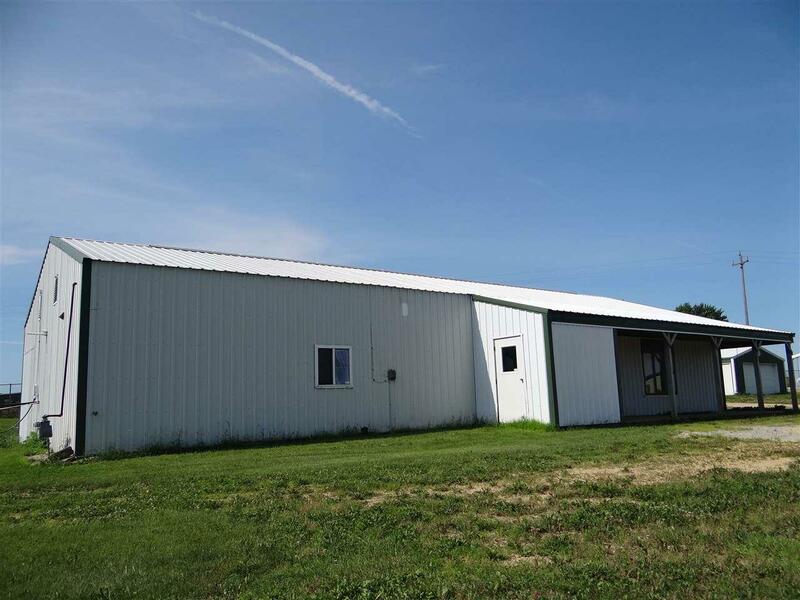 1100 County Road Q, Fennimore, WI 53809 (#1835265) :: Nicole Charles & Associates, Inc. THE POSSIBILITIES WITH THIS COMMERCIAL PROPERTY ARE ENDLESS! VERY HIGH TRAFFIC COUNT AND VISIBILITY IN FRONT OF THIS PROPERTY WITH HWY 18. 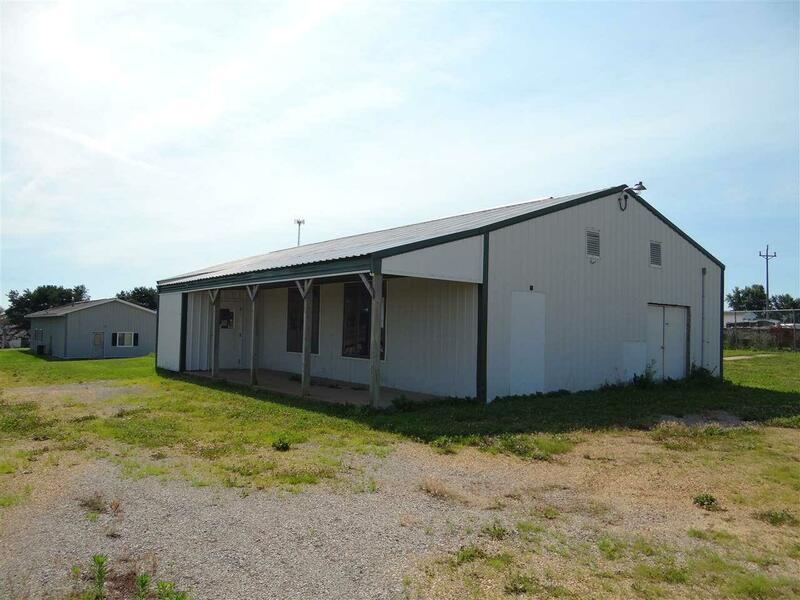 LARGE 30X70 EMPTY STEEL BUILDING WITH HEAT, A/C PRIVATE RESTROOM W/ CITY WATER & SEWER. ADDITIONALLY THERE IS A 24X32 GARAGE W/ CEMENT FLOOR ALSO A LARGE FENCED-IN AREA ALL ON APPROXIMATELY 1.5 ACRES OF LAND. SO MANY POSSIBILITIES FOR THIS SPACE FOR MOST ANY KIND OF BUSINESS YOU COULD THINK OF! CALL TODAY FOR YOUR OPPORTUNITY TO OWN YOUR OWN COMMERCIAL SPOT!